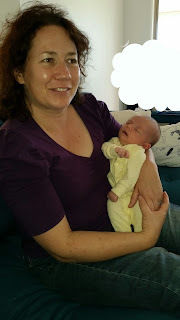 We recently went to visit some friends who have a new baby boy. He is beautiful and already knows how to do fist bumps so obviously he is very gifted! This entire entry could be just about him, but there is something else I want to write about. Then they asked us how we were going, and about our dogs, and about many other things that were going on in our lives. What they didn’t know was that on the way to their place Kirby pulled over to the side of the road as I was crying (mostly because of the hormonal effects of the Mirena) and feeling like my life was worthless. Kirby suggested we put off visiting our friends, but I said no because I really wanted to see them. I was grateful to Kirby for offering an out if I needed it – he is so understanding. So, in asking us the questions they did I was given a great big validation that our lives are interesting and that our friends care about us and what we are doing too. Focussing on a newborn baby is absolutely normal and understandable, and should the conversation have been completely about them and their baby I would have understood. But it was a precious gift to have our friends being genuinely interested in our lives. Sometimes I feel like our lives are not as important as those of people who have children – not because of anything any one says or does really, but because of my own thoughts. The gift our friends gave us that day pushed those feelings aside and have actually made me relook at my life and see that what I do is worthwhile in a different way to what it would be if I was raising a child. I do feel like I’ve rambled in this entry – it’s harder than I thought to express my thoughts and feelings about what happened. So I’ll leave it at this. Thank you to our beautiful friends, and isn't their baby gorgeous!! I didn't want to give him back!! Well – I’ve been a bit naughty leaving it for a month to write a new entry…can I blame the holiday season? I think so! My own reactions, apart from being thrilled, have surprised me. Reading the extract, after not having read my book for some time, has brought about some of that old sorrow I used to regularly feel. It’s not overwhelming, but there is a definite wistfulness and wondering why not us. I’ve also been sincerely moved, almost to tears, by the comments of support that I have received from friends, family, and from complete strangers. 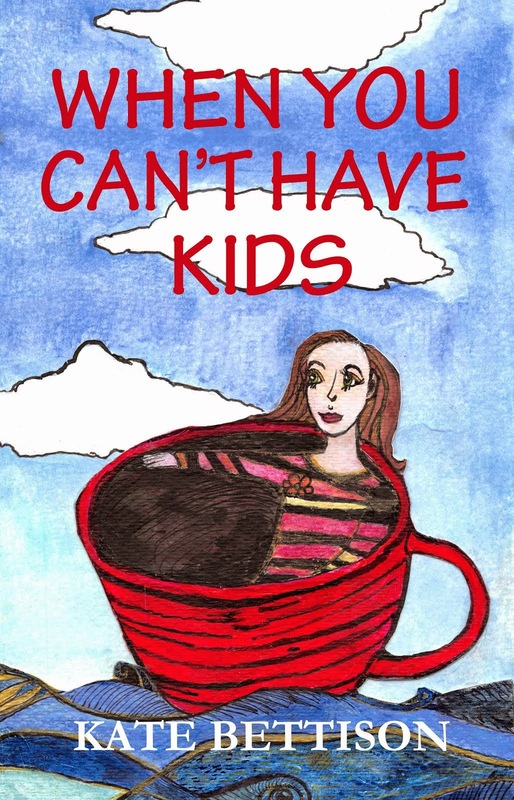 The book is doing exactly what I wanted it to do – to let people who can’t or are struggling to have children know that they are not alone, and to give people in the wider community some understanding about what it’s like to not be able to have children. I’ve also read some negative comments about the extract – and these have impacted on me as well. I’ve felt a bit hurt by some of them, but at the same time I know that there is more support than not and that the comments that are negative are generally due to a lack of understanding or to a personal view. However, I also respect these people for making their comments and will always defend their right to make them. You know – even if I never sell another copy of the book (although I hope I do!) I would still be delighted with how it has turned out. A cathartic process for me in writing it, support for those in similar situations to Kirby and me, and helping people to understand more about infertility. It’s all I hoped to achieve.